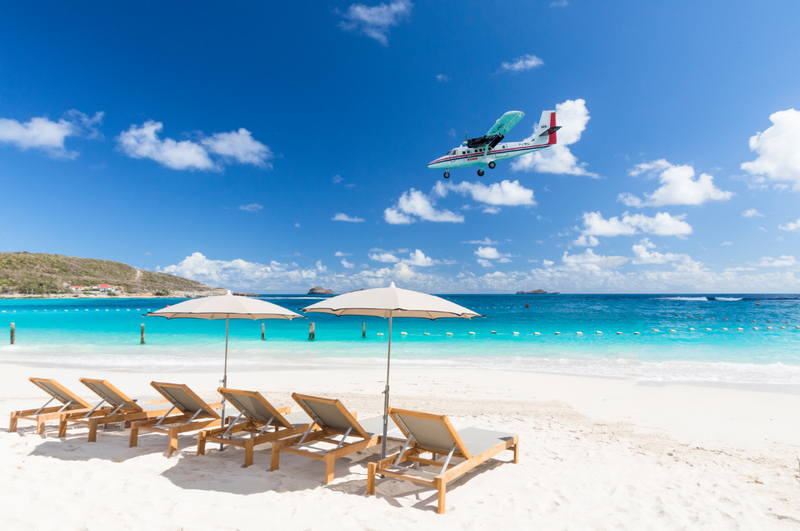 Saint-Barthelemy could compare itself to Baudelaire while adding its own unique features that belongs to the group of excellence destinations: smoothness of weather and life, unique service, standard quality in all areas. 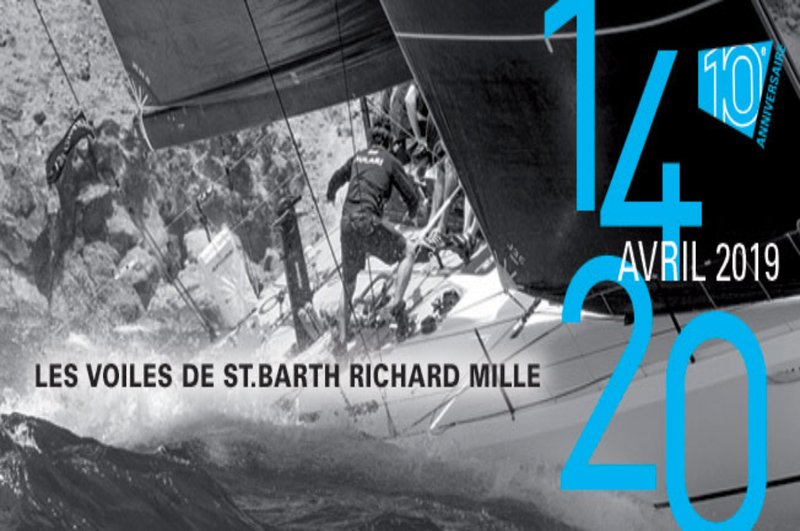 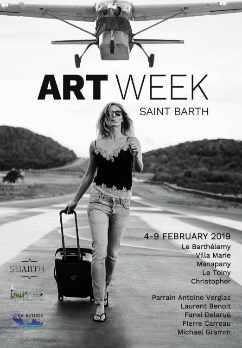 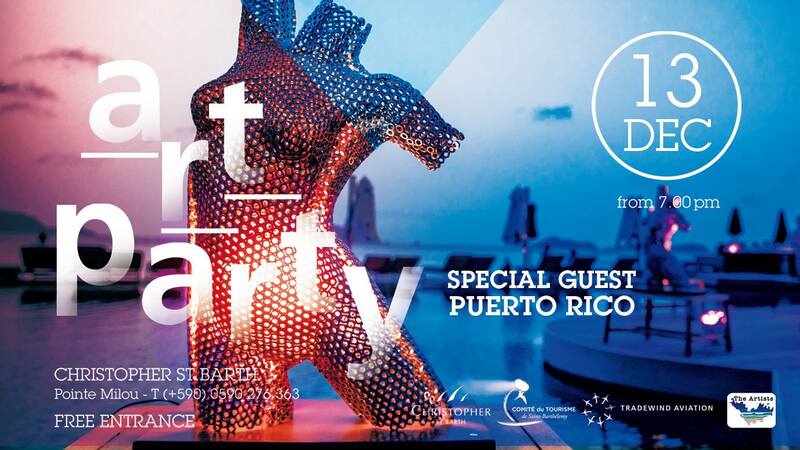 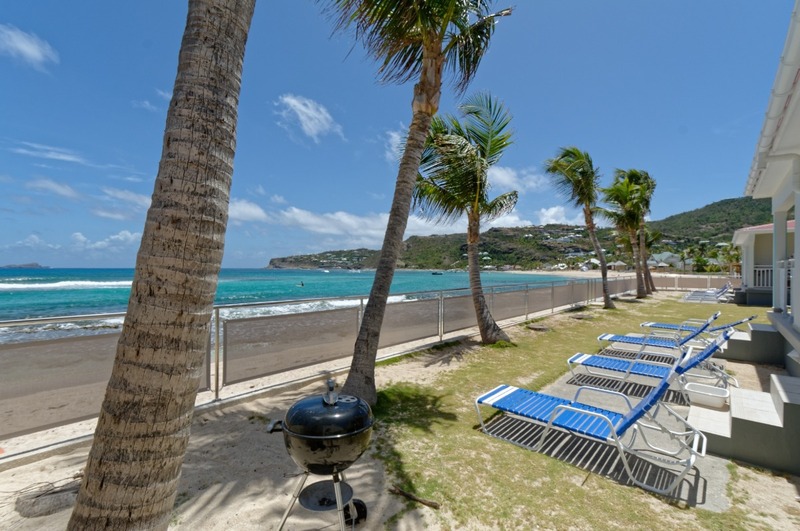 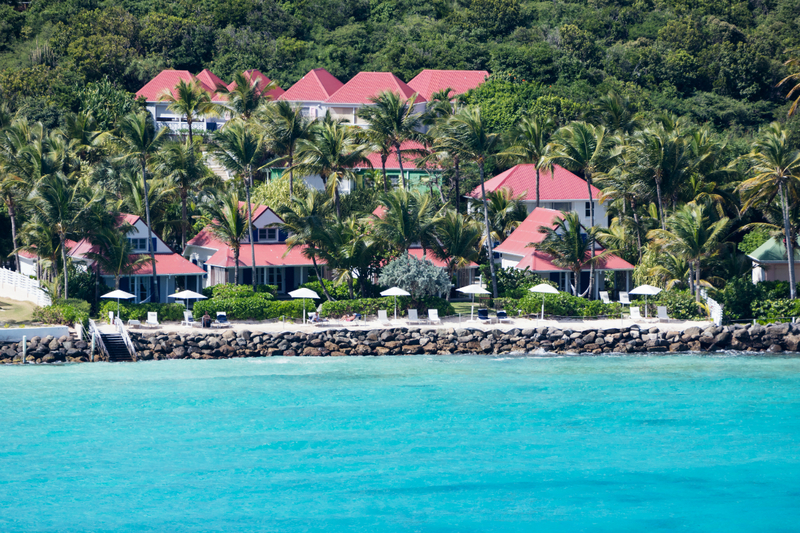 Saint-Barthelemy welcomes you, Saint-Barthelemy dazzles you. 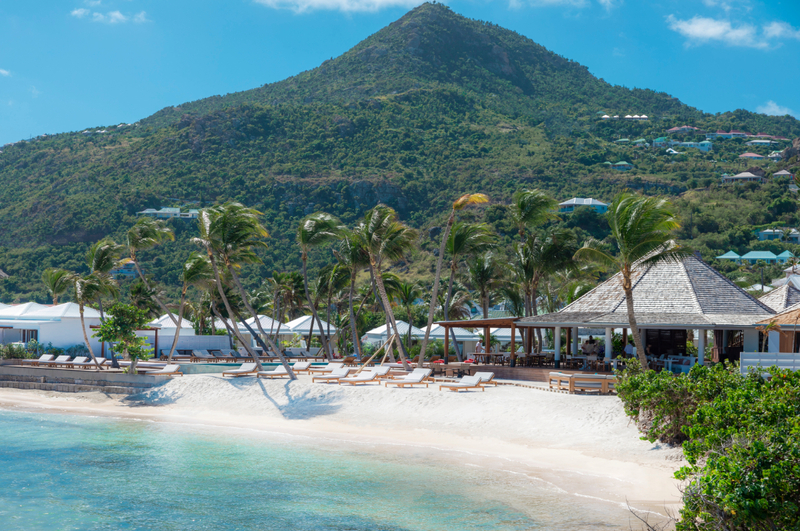 Being in a “farniente” mode or ” adventurous and discovery” mood won’t be of any challenge here as you will be thrilled by our landscapes by the sea, our endless list of leisure activities, or simply by our high end shopping experience. 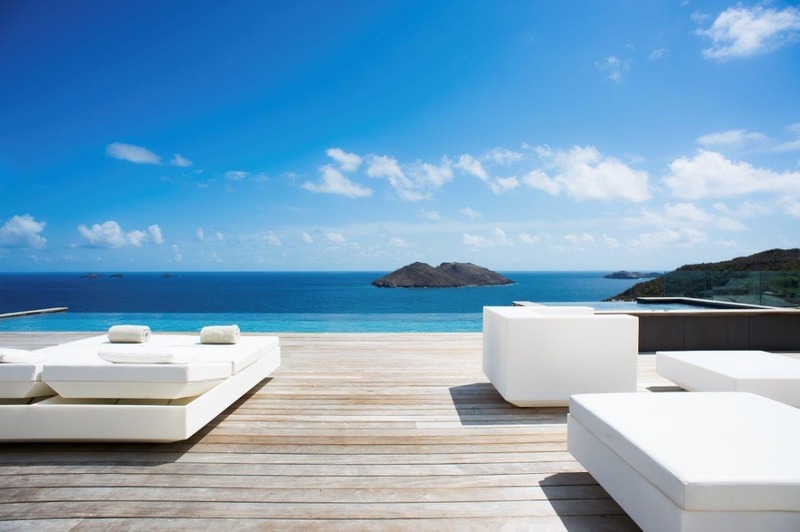 From gourmet tables, marvelous hotels, a warm and personalized welcome, and on top of it a worry-free experience typical of Saint-Barthelemy, everything takes a part in making your stay such a success and which will only make you envision your next visit to our fabulous island. 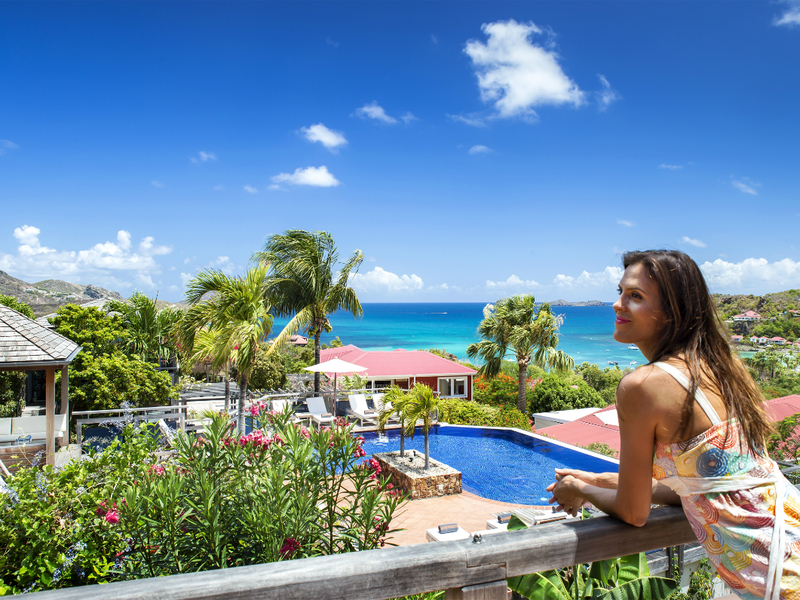 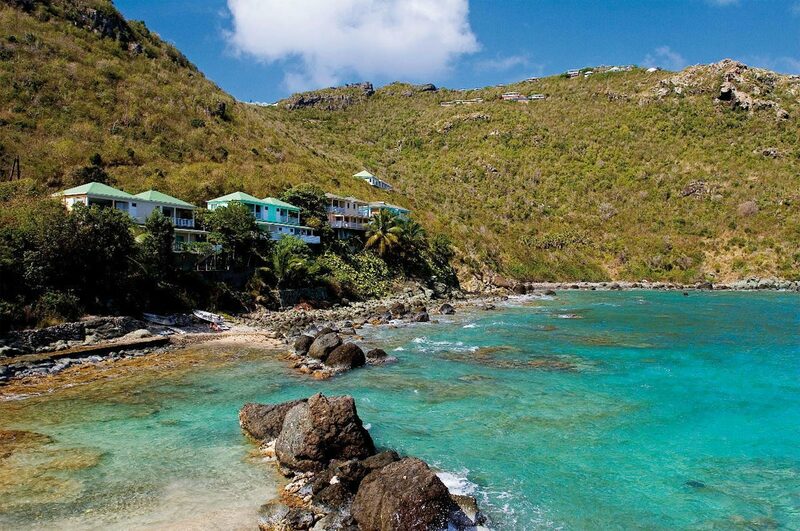 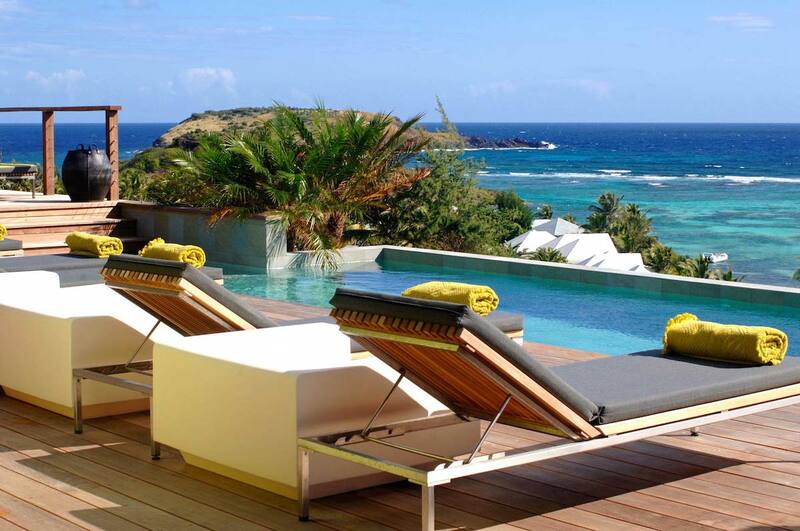 Saint-Barthelemy, ” The mystical one”, know by its people as the key to the land of happiness. 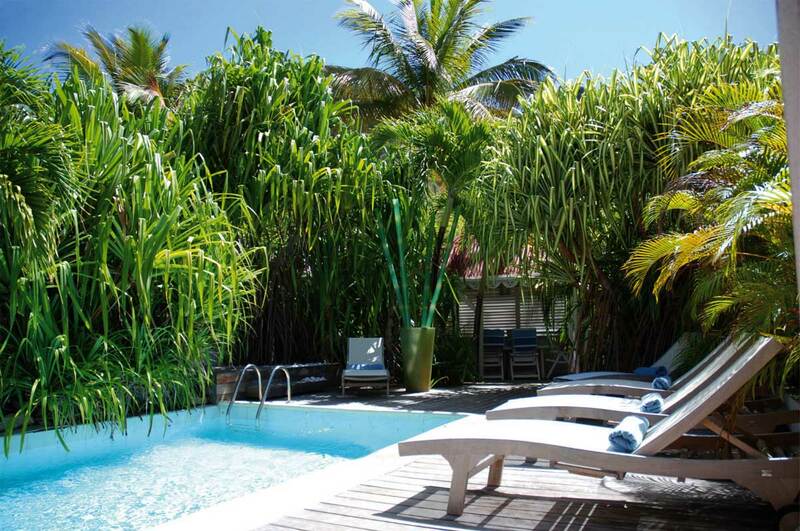 The Hotel and Villa Association invites you to discover this Eden just the way you dreamt of it. 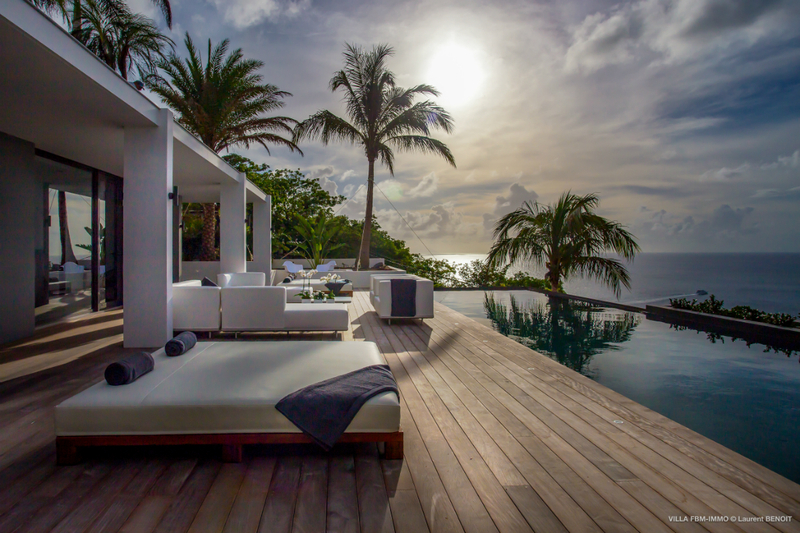 Because their private capacity, each of these housing establishment, that rhyme with peaceful, style of the art and exception, will greet you as a unique and privileged guest.